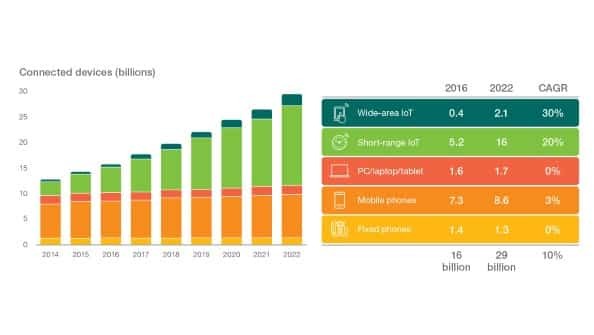 Internet of Things (IoT) connectivity is growing faster across Australia following the recent collaboration between Telstra and Ericsson. Australian service provider Telstra has partnered with Swedish multinational networking and telecommunications company Ericsson, with the goal of offering excellent IoT connectivity to global enterprises and OEMs (Original Equipment Manufacturers). The partnership between two telecommunications and technology giants took place in Barcelona on the evening of the Mobile World Congress (MWC 2019). The partnership will combine Telstra’s cellular IoT capabilities and Ericcson’s connectivity services to enable companies to deploy, manage and scale IoT-connected devices and applications internationally. Starting from March 30, the enterprise customers will also be able to track their connected IoT devices and assets at a local, national, or global level – bringing together over 20 operators from across 100 nations in a unified view of networks and devices. The new IoT capabilities will also support eSIM (embedded SIM) via the connectivity management service from IoT Accelerator solution. It will also rely on other technologies allowing global enterprise customers and OEMs to deploy their services and products easier on Telstra’s network. It will further enable end users to enjoy the advantages of Telstra’s network capabilities using a local SIM. The extensive IoT access depends on the groundbreaking Narrowband IoT, and Cat M1 technology rolled out by Telstra and Ericsson in September 2018. It was rolled out across 4GX mobile networks, making Telstra one of the first carriers on the globe to do so. Cat M1 coverage was launched by Telstra in 2017 over around three million square kilometres before the deployment of NB-IOT technology in its network in January 2018. 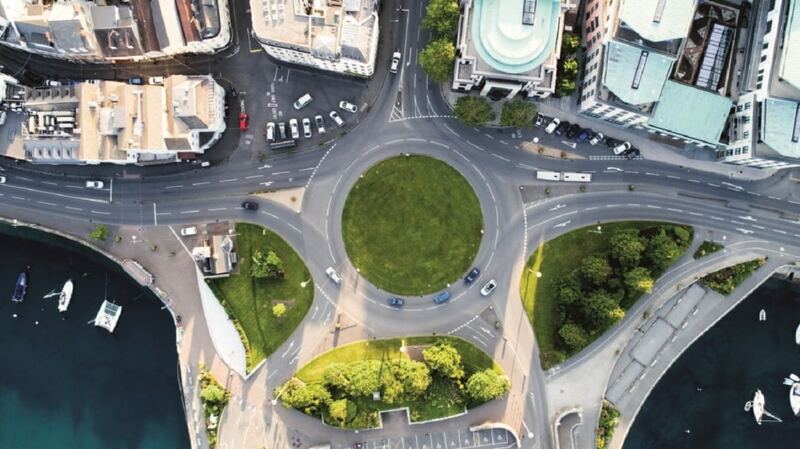 There are now more than 3.5 million square kilometres of IoT coverage across the 4GX network that supports IoT data connections from a distance of up to 100 kilometres from a mobile base station. With this new capability, Telstra’s NB-IoT coverage increases to more than three and a half million square kilometres and will provide enhanced accessibility and reliability. According to Emilio Romeo, head of Ericsson Australia and New Zealand, this innovation will allow enterprises to integrate their business processes with the managed connectivity services delivered by both Ericsson and the Telstra to provide highly reliable and efficient IoT solutions. These functional solutions will let enterprises drive the digital transformation of their industries globally. The Ericsson IoT Accelerator connectivity management service is a unified connectivity and device management platform, supporting over 30 operators from more than a hundred countries. Ericsson now helps more than 3,500 companies in miscellaneous industries to manage their IoT connectivity service internationally. They are enabling enterprises to launch their personalized IoT solutions on an international scale, helping them to capitalize on the great potential of IoT technology. Since the beginning of this year, Telstra has been working on boosting its network capacity. In January, the telco increased the capacity of its sub-sea cable network, making it the largest in Asia-Pacific. The company also announced an investment of AU$160 million in the Victorian mobile network to improve data capacity and speed. At the Mobile World Congress in February 2019, Telstra’s CEO Andrew Penn announced device partnerships with 5G phone makers to prepare for the rollout of 5G devices by the end of this year. Penn said throughout 2019, Telstra will work on 5G to cover more cities, regional areas and traffic hotspots to enable more Australians to access their fast 5G technology. Throughout 2018, Ericsson also focused on 5G technology and increased investments in its research and development department for the upcoming fifth generation technology. The year 2018 was a landmark year for Ericsson, as the company returned to profitability and deployed the first commercial 5G service. IoT technology can be seen on a number of platforms from smart home devices to smart cities, wearables and more. It has the capability to have an ever-expanding reach across several industries, and Testra and Ericsson are set to capitalise on that fact. Telstra says its partnership with Ericsson will expand the IoT market and offer customers an easier and effective way to manage and scale connected applications and devices. With the engineering and technical prowess of both Telstra and Ericsson, we can expect the results of this partnership to bring out something great for enterprises.